What's this about straight men not being able to brunch, bathe, or eat whole bananas without people whispering that they're gay? Jon Marquezzy, Quiana Parler, and Jared P. Smith join us for that conversation and a whole lot more. 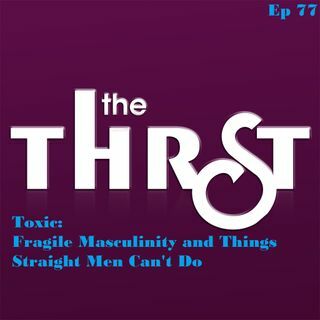 We learn about Pre-Dating; the latest dating trend, gain some insight on the pros and cons of thirst marketing on social media, some guy-on-guy action that many aren't cosigning, and learn some insider-tips on underwear modeling.